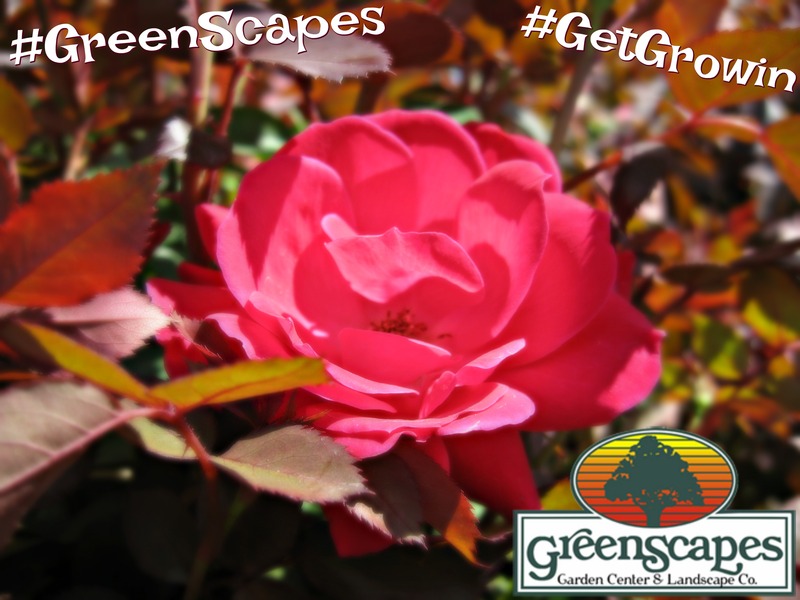 Garden Center - GreenScapes Garden Center & Landscape Co.
We carry an amazing assortment of annuals, perennials, ornamental grasses, and specialty plants. From old time favorites, such as Impatiens and Marigolds, to the newest selections on the market. We also carry spirals, pompoms, and an array of weeping trees and evergreens. Did you know that plants have many lifestyle, economic and environmental benefits? They're good for you, your family, your lifestyle, our communities and our shared environment! Improved Emotional Health - Plants can improve your quality of life by boosting your emotional health and decreasing worry, anxiety, and perceived stress levels. Improved Memory - Being around plants can improve your concentration while being outside in a natural environment can improve memory performance and attention span by twenty percent. Learn Better - Spending time around plants enhances kids learning capabilities by helping them to focus and concentrate. Add value to your home! A high quality landscape yields an average 109% return on every dollar spent. Reduce summer air conditioning costs by planting trees to provide shade. Shop for plants at your local, independent garden center to support a local business! Plants add oxygen to the air. Two mature trees can provide enough oxygen for a family of four. Trees remove carbon dioxide from the air. Plants can provide food and habitat for birds, butterflies and pollinator species. Carefully designed landscapes can slow and clean stormwater runoff and reduce erosion.